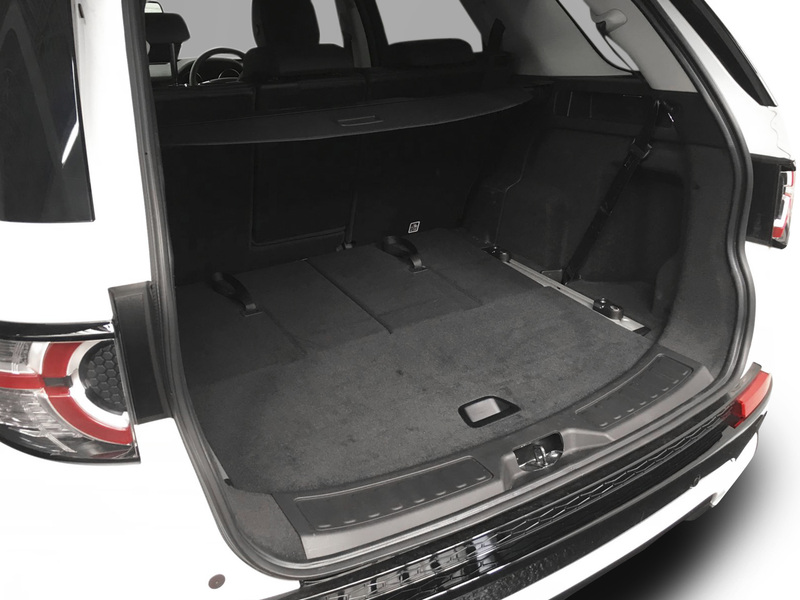 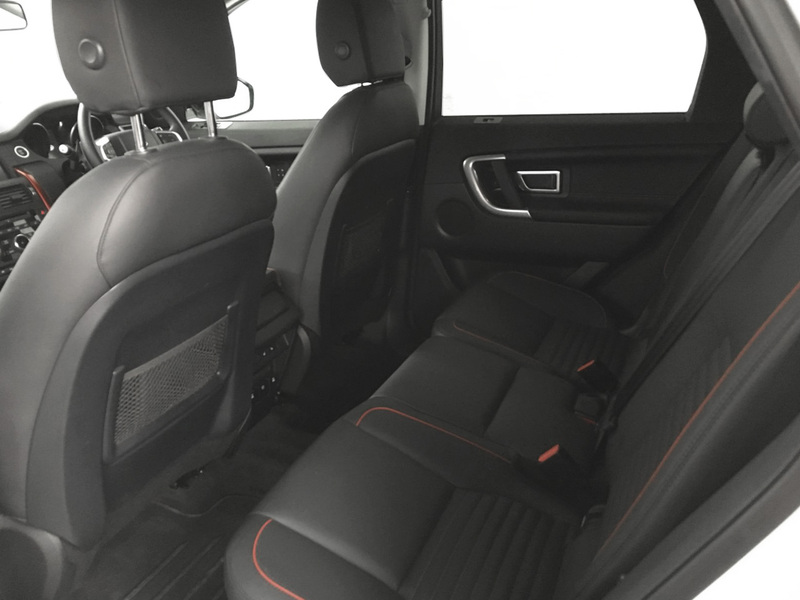 If you're going on a trip with the family or somewhere for business, you are likely to need a luxury SUV. 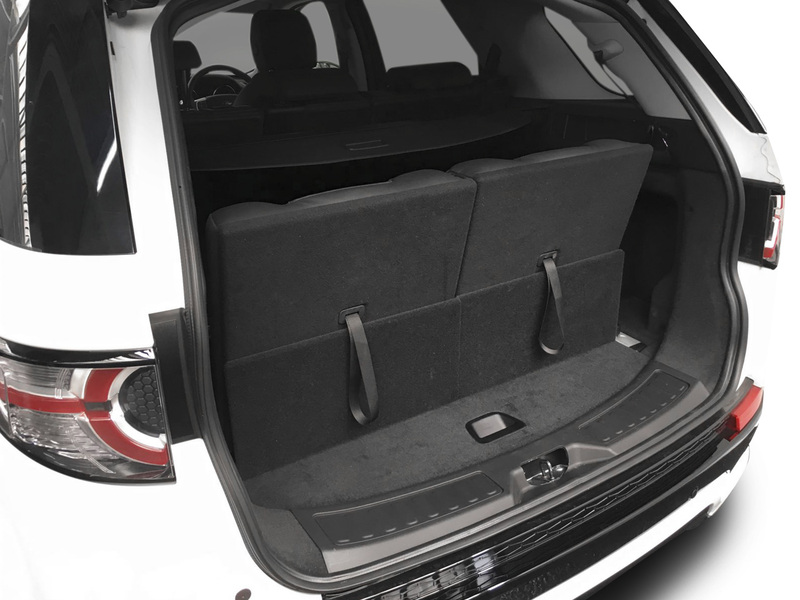 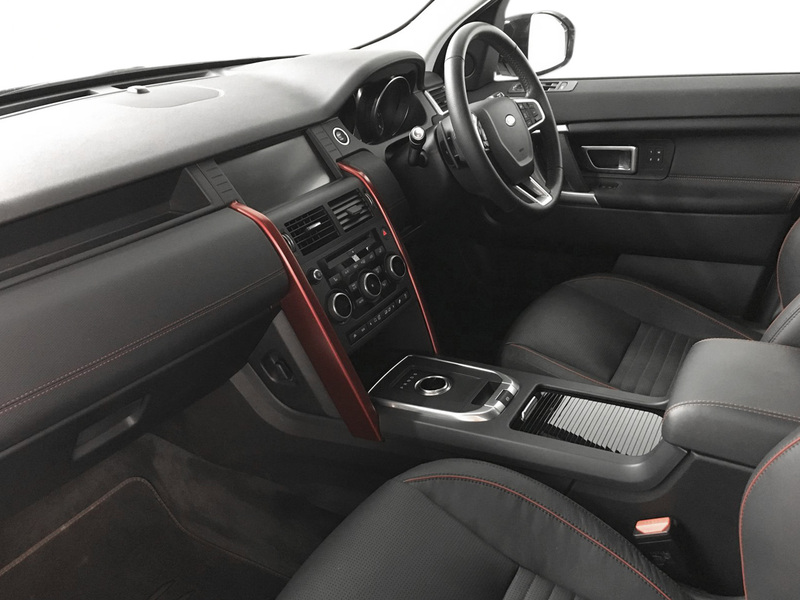 Land Rover's Discovery is the perfect option for taking passengers in perfect comfort on or off-road. 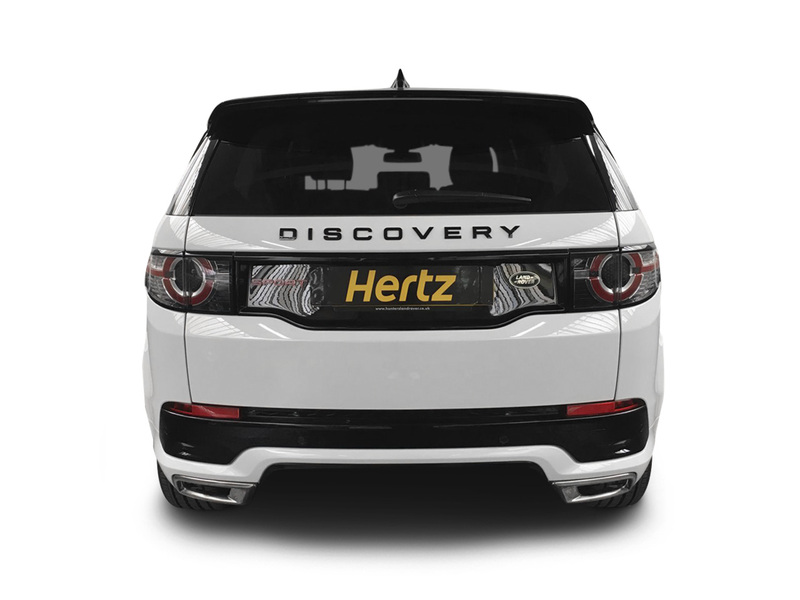 At Hertz Dream Collection, we understand your needs for luxury and reliability and make sure that we offer a wide variety of options. 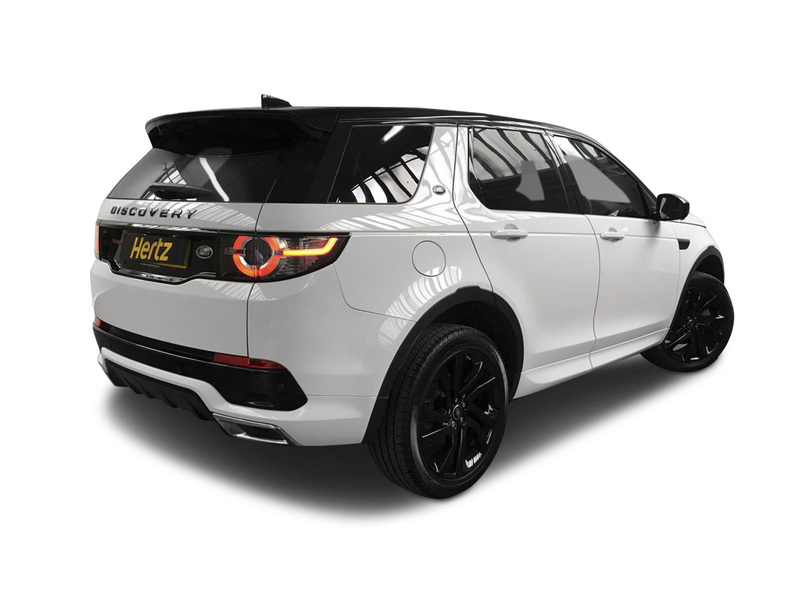 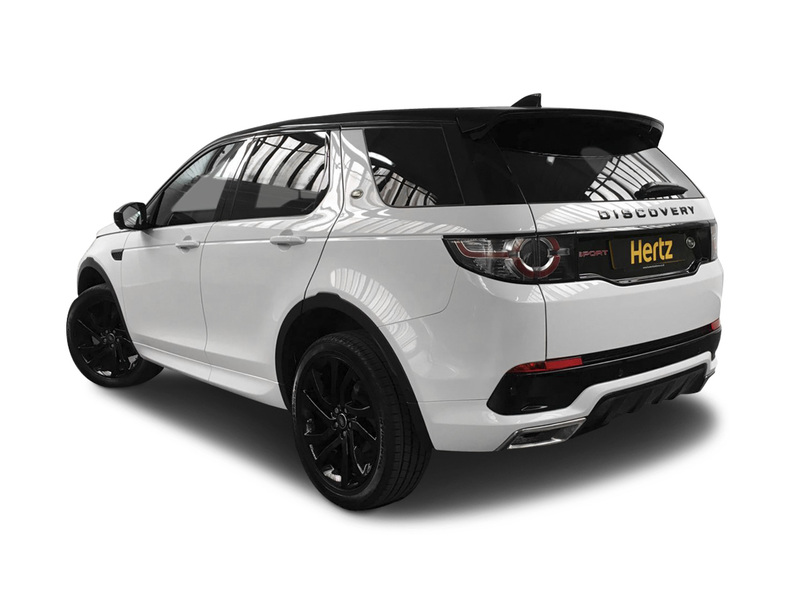 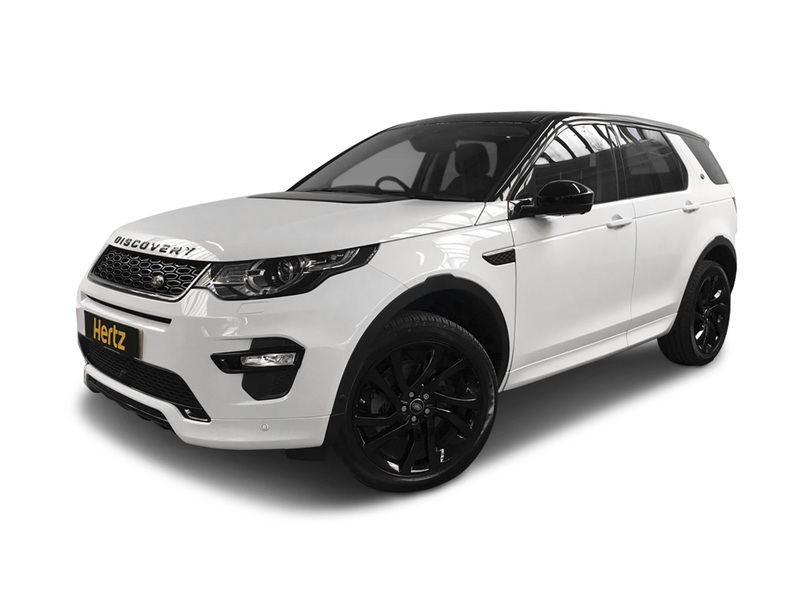 As the name suggests, you're likely to discover something new and different each time you get behind the wheel of a Discovery, the high up driving position or the interior quality finishing and with the Sports model, you'll enjoy more power and speed. 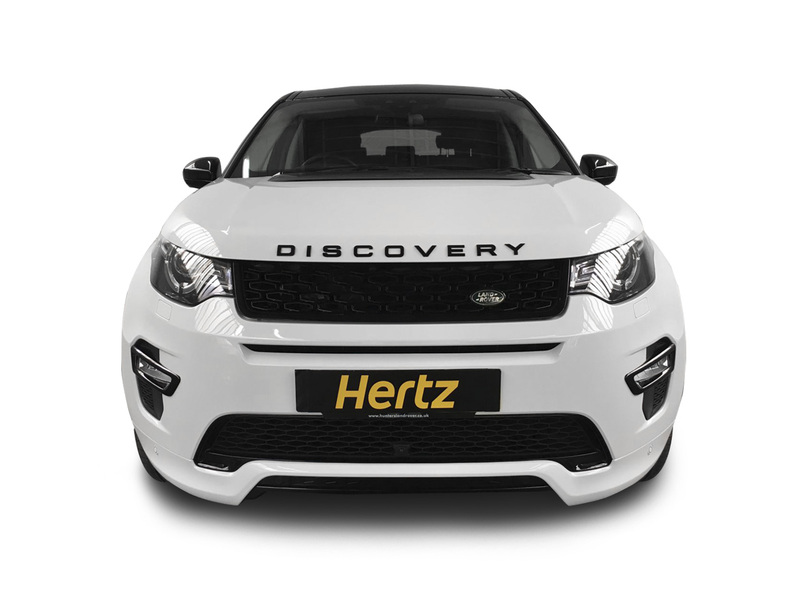 When you hire this vehicle, you may not know that it has balance and weighted steering to provide a more comfortable ride, but you'll feel it. 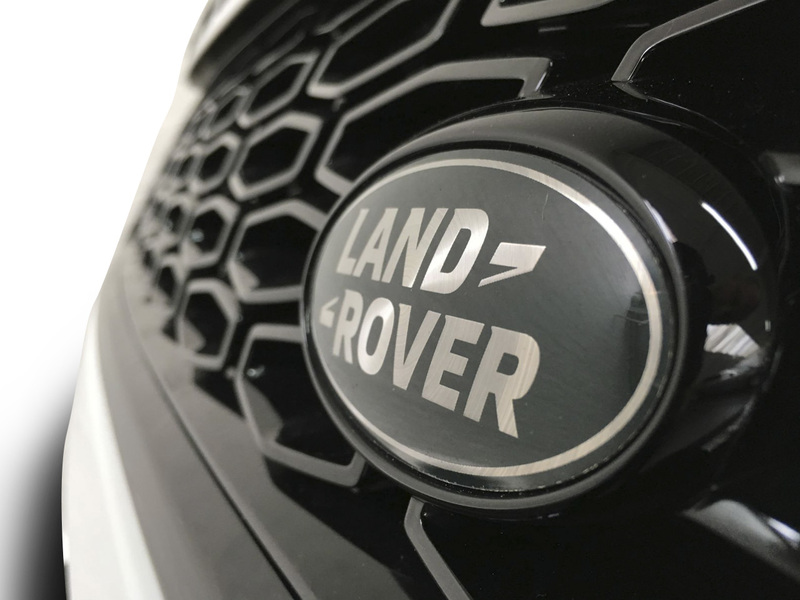 Plus, you can take it off the beaten path and explore even more exciting places, even if they're muddy, gravelly or sandy. 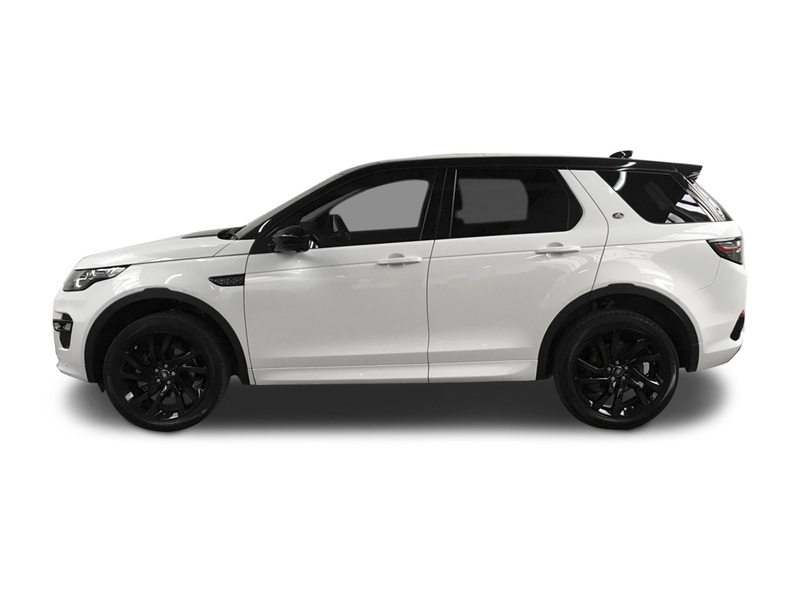 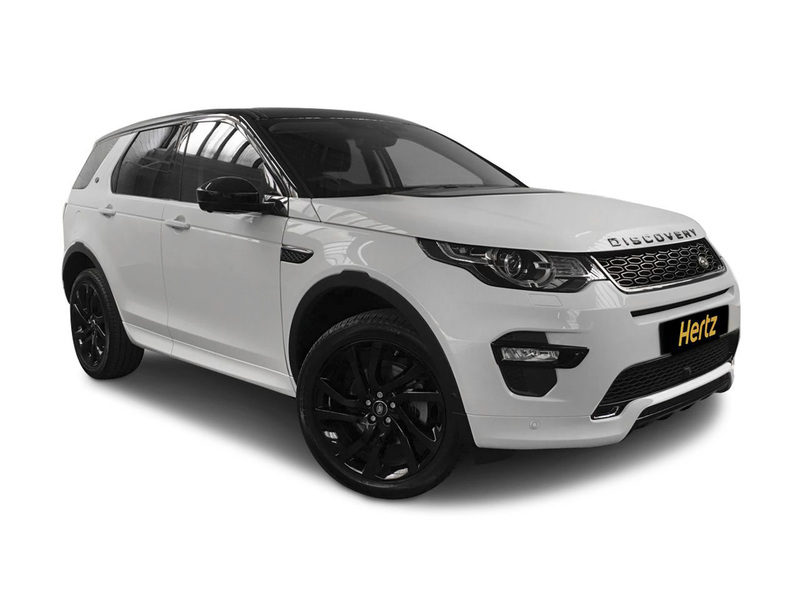 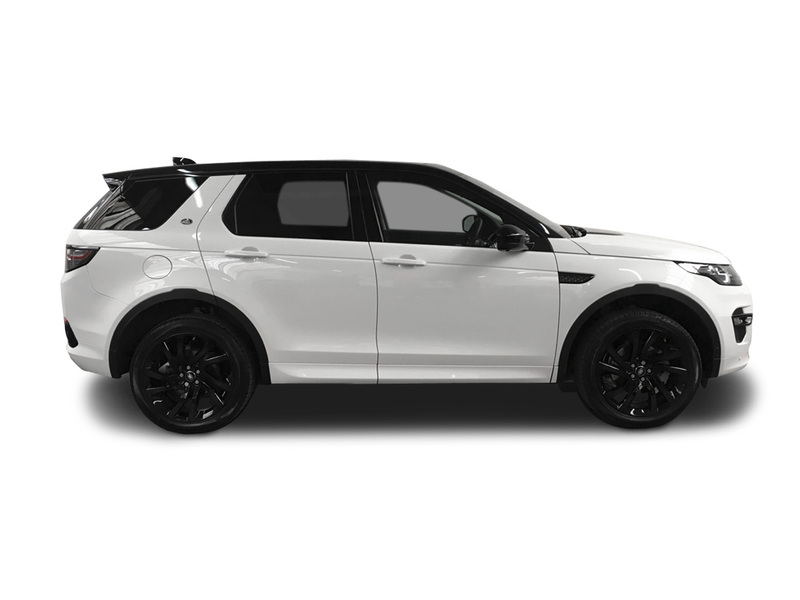 If you'd like to rent the Land Rover Discovery Sport, please contact us today to find out how. 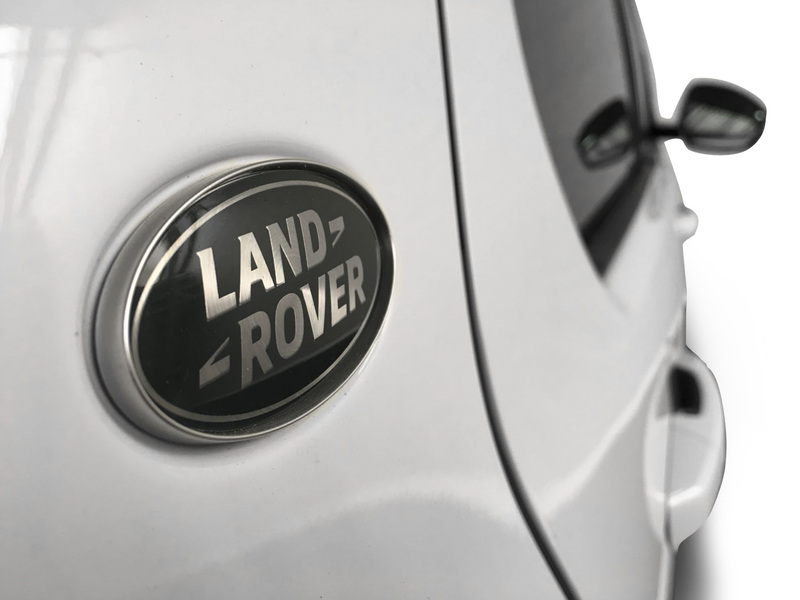 You may also ask questions and seek advice about which vehicle may be best for your needs.